Newcastle United could have been the subject of the Premier League&apos;s most bizarre takeover story. The struggling Premier League side – who are owned by Sports Direct supremo Mike Ashley – have previously been the subject of takeover rumours involving WWE owner Vince McMahon but new reports say that it was actually his son, Shane McMahon, who wanted a slice of the Premier League pie. 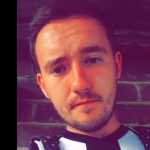 This week&apos;s edition of The Wrestling Observer Newsletter – the most reliable news source in professional wrestling – states that Shane O&apos;Mac, who returned to WWE last month, has previously attempted to put together a consortium to buy out Mike Ashley and take control of the Toon Army. If the deal was successful, WON&apos;s Dave Meltzer says that it would have had nothing to do with WWE and would have been another of Shane McMahon&apos;s personal projects. 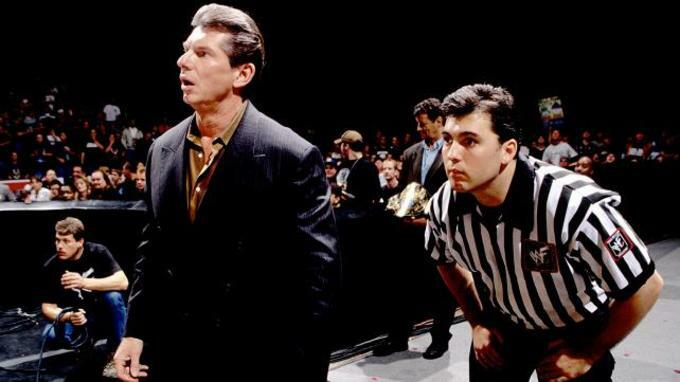 Shane McMahon left WWE in 2009 to pursue his own business ventures. After a pretty successful stint in WWE as an in-ring performer and backstage executive, Shane left the family business in 2009 to pursue a venture with You On Demand – which has been dubbed China&apos;s alternative to Netflix. He returned to WWE in spectacular fashion last Monday night on Raw, where it was announced he&apos;ll be facing The Undertaker in a &apos;Hell in a Cell&apos; match at the upcoming Wrestlemania 32 event in Dallas, Texas. Anything beats Mike Ashley, right?